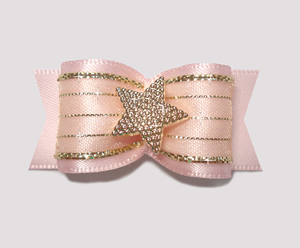 you're sure to find something that's perfect for the little 'star' in your life. 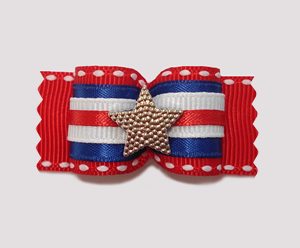 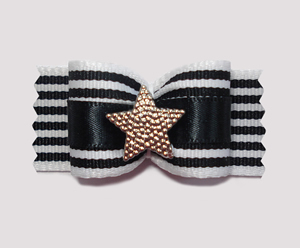 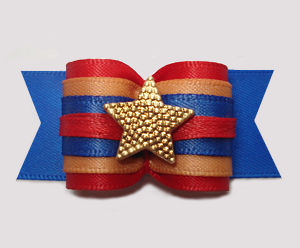 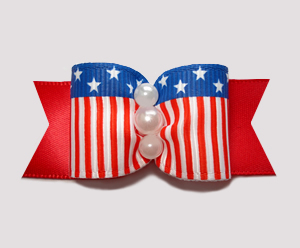 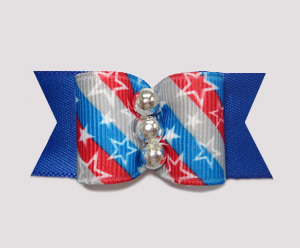 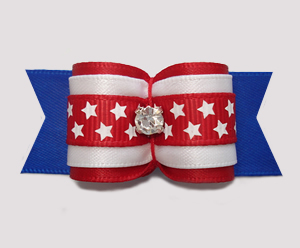 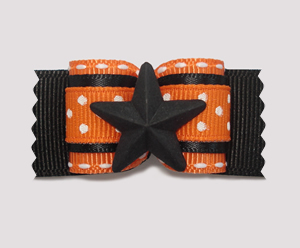 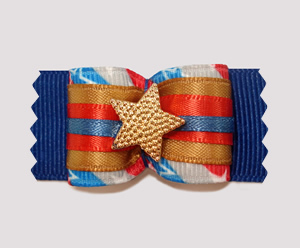 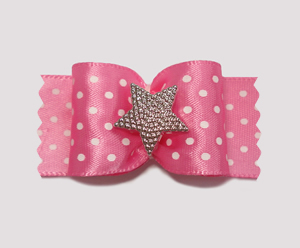 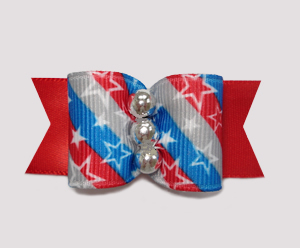 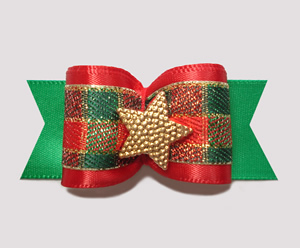 BowBiz dog bows with stars are perfect for use as Yorkie dog bows, Maltese dog bows, Shih Tzu dog bows, Bichon Frise dog bows, Poodle dog bows, Lhasa Apso dog bows, small dog bows & puppy bows, etc. 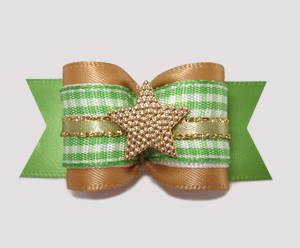 #A7215 - 7/8" Dog Bow - Old Gold/Green Gingham, I'm The Star!